We pay attention to the finer details and it's the little extra touches that make a stay at Castle Green extra special. Every good hotel believes they have the special formula for the perfect stay, but our guests tell us that we deliver it. 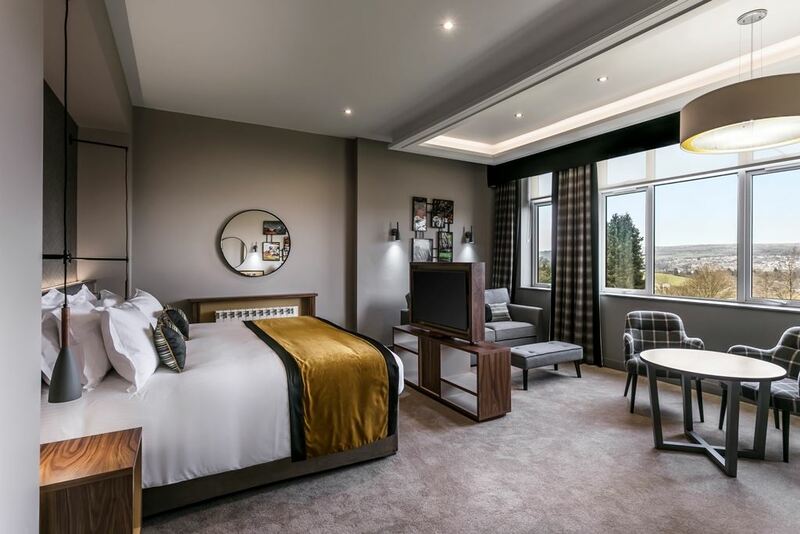 Maybe it’s our location in the charming ‘auld grey town’ of Kendal, the range of complimentary facilities and tempting extras on offer, or our dedication to exceptional customer service. Our team aren’t satisfied with good – they think you deserve the best. 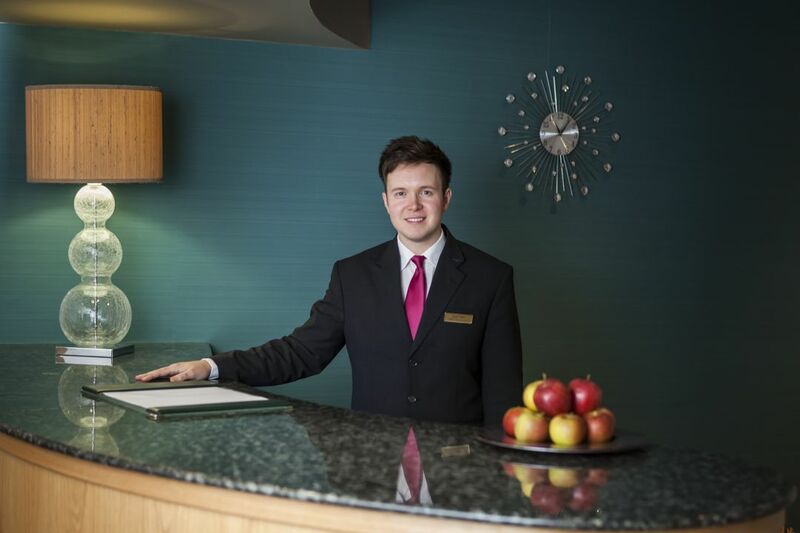 Whether it’s choosing the best room for you, recommending a delicious meal, or helping you with your bags, time and time again our guests comment on the friendly team who go that extra step to make every customer visit the very best it can be. 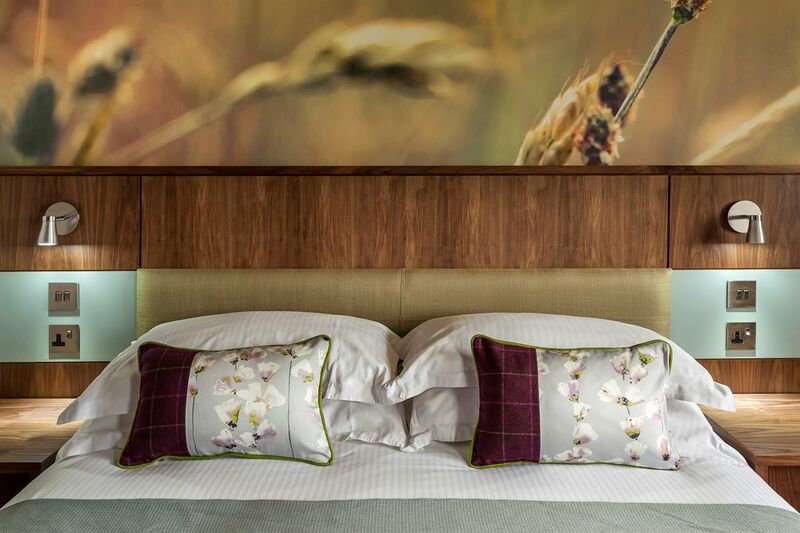 Whatever your requirements, we think we’ve balanced the personality and passion you’d expect from an independent business with the advantages of a larger, established hotel group to ensure your stay is perfectly tailored to you. Come stay with us and we hope you’ll agree – it is a memorable experience. 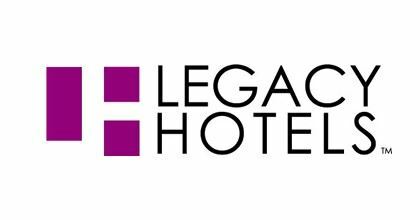 Legacy's portfolio ranges all over the UK and into southern Spain. The collection of properties all combine the perfect blend of character, comfort and relaxation with great value for money. From Edwardian manor houses and great seaside hotels to fabulous city centre locations and relaxing spas there will be a Legacy property that's just right for you. A great hotel stay starts with the warm greeting the moment you arrive and the delight you feel when you first open your bedroom door. Your relaxation starts now. 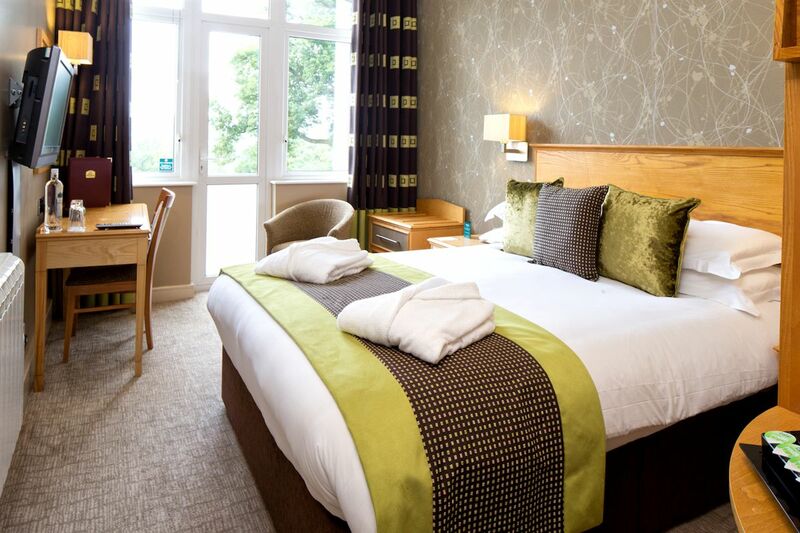 We have a range of different rooms to suit your individual requirements all with large screen television, complimentary toiletries, tea/coffee making facilities, complimentary wi-fi access and extra bedding if you need it. Our Reception team can talk you through the options to ensure you get the best room for your requirements. All our guests enjoy complimentary use of Pulse, Health & Fitness too, however we would recommend booking spa treatments (charged extra) to avoid disappointment. Want to stay in the best room in the house . . .? Our new Herdwick Suites are modern and stylish with luxurious finishes and an amazing view. With such a 'wow' factor you won't want to leave! If you want traditional elegance with an touch of romance, opt for an Executive Room. These rooms are in the original part of the Hotel, boasting high Victorian ceilings and fixtures sympathetic to the room’s character, perfect if you prefer more space. 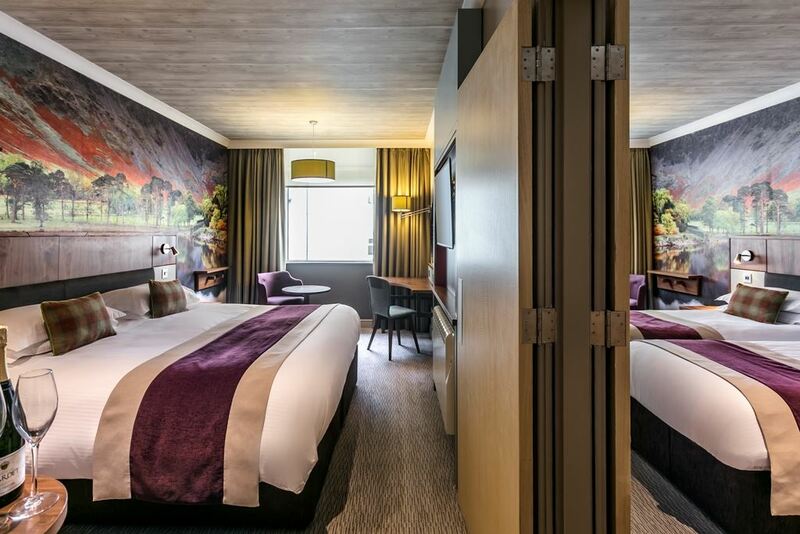 With two out of the four rooms having four posters, they're a must if you want to impress! Highly recommended for a romantic break with little luxuries of bathrobes and slippers or anyone longing to breathe as much of the fresh Cumbrian air as possible from the best view. 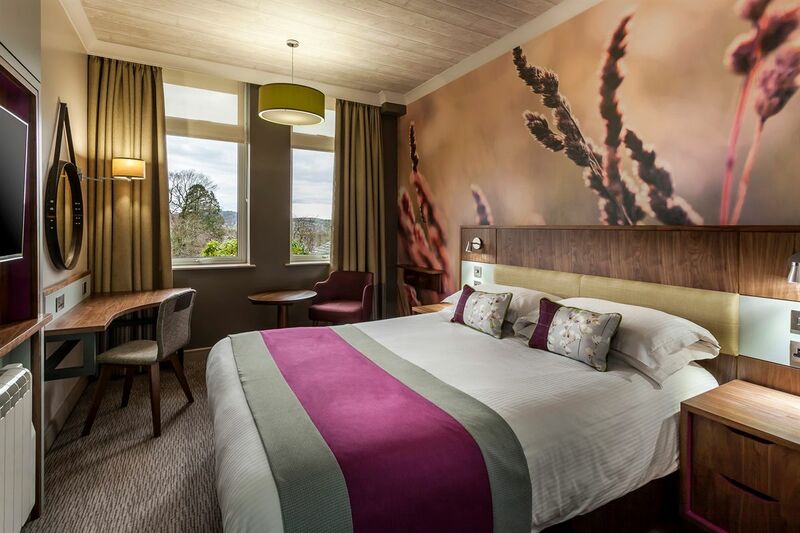 Our standard rooms have a contemporary feel, mixing modern design with Lakeland charm. 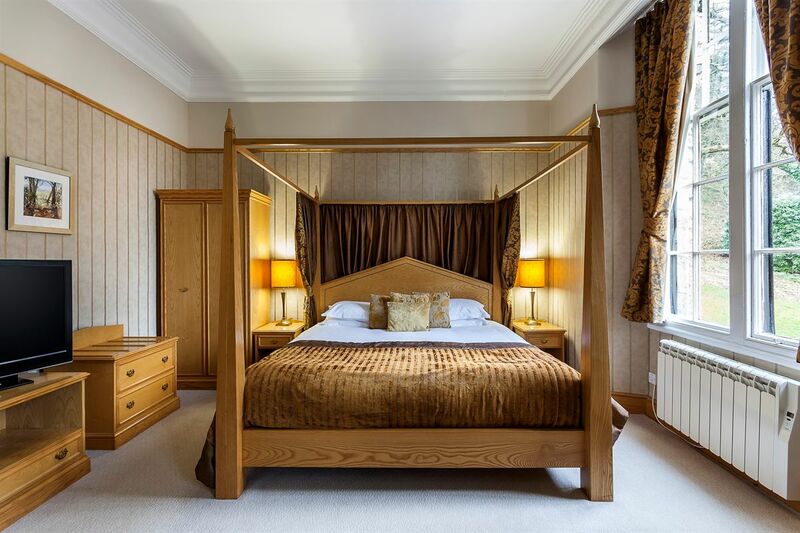 Your bed is laden with fluffy pillows and a soft feather-down mattress – light and breathable on a summer night, yet tantalizingly warm during the crisp Cumbrian winters. 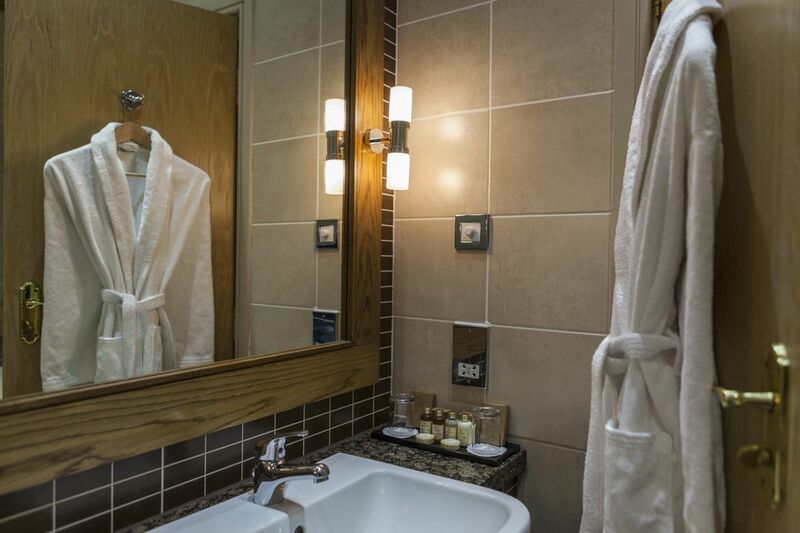 We’ve thought of all the little details that make all the difference to your comfort, so settle in, relax and enjoy your stay with us. Please note not all our standard bedrooms are in the new style, please request one on booking. Perfect for a friends weekend away or as an alternative to a family room. We have eight rooms that interconnect (four sets of two) which can all be doubles or twins and have a fantastic feature wall of the shores of Buttermere. If you would like to reserve these rooms please contact us directly so we can ensure we have availability. Give the Gift of Castle Green! What's even better is you can now get them online, print them out at home or get it posted to your door! So, click on the link below to our voucher partner ibookedonline.com and pick what you fancy! 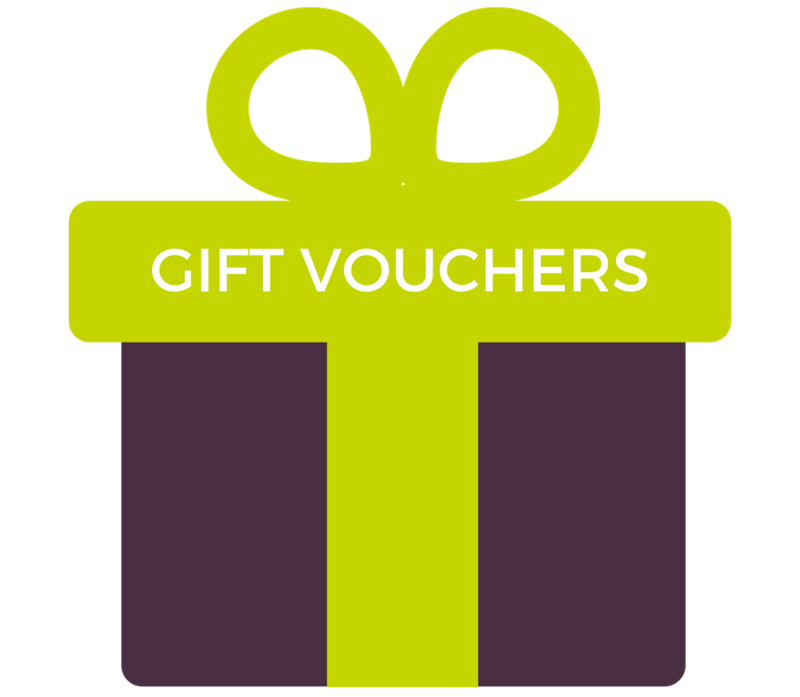 Please Note: Green Rooms Spa vouchers need to be booked direct with the Spa. We love this hotel. The staff are friendly, helpful and welcoming. Rooms are clean, comfortable and offer a good night's sleep.. The food is excellent, nicely presented, wonderful flavours and makes for a most enjoyable evening. Looking for something in particular? Put us to the test, our team will do everything possible to make it happen. Special requests aren’t uncommon, so don’t be shy about asking. If there’s something we can do to make your stay extra special, our team are always eager to please. Whether you require enhanced access, specific dietary requirements or our help to provide a special surprise for someone, we know these things make all the difference – so let us know when you make your booking direct with us. Our free to use EV Charging Point is located in Alexander's car park, the second turning on the right as you proceed up the main drive. Guests at the hotel will receive complimentary use of the charging station whether you are attending a conference or staying at the hotel on business or pleasure. We are only 15 minutes from the motorway and within walking distance of Kendal town centre. 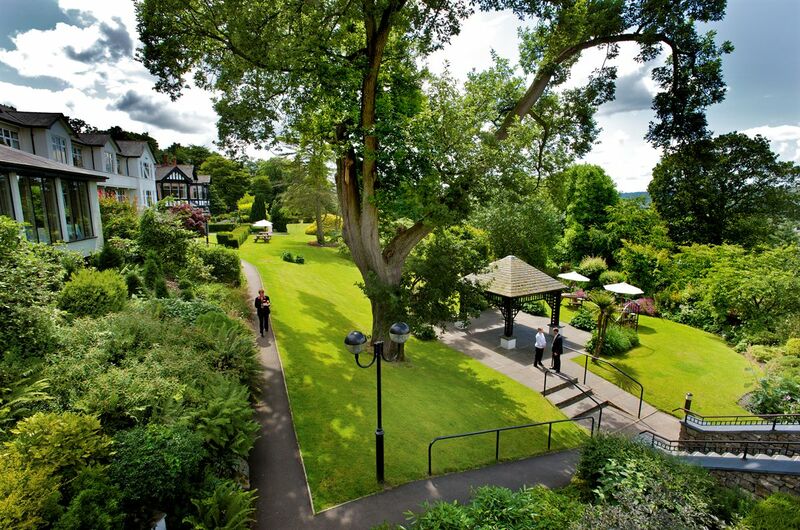 For those looking to escape to the Lakes, we're only a short drive from Windermere and the heart of the action. Kendal is a market town, packed with fabulous independent shops next door to high street favourites. It is also fast becoming a Festival town with food, comedy, comic arts and mountains amongst the many themes throughout the year - so there is always something going on. Click on the Kendal website for more detailed information. Think Lakes and you think space and tranquility. We can advise on walks, trips on lakes and which attractions to visit from the wide selection available. All our staff are local so whether you want to see Wordsworth's daffodils dancing in the Spring, or delight in the Autumn colours our team can point you in the right direction. Click on our team recommends button below. If you prefer to leave the car behind Go Lakes has a fantastic range of car free itineraries.